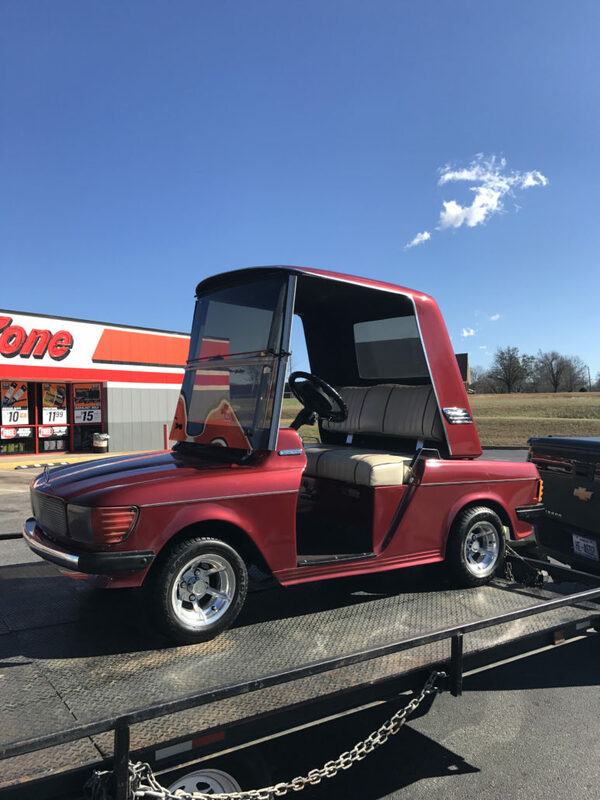 Serving North and South Carolina, with more than 20 years of experience meeting the needs of its satisfied customers, providing quality workmanship and golf products, Carolina Cars and Clubs is that one-stop shopping center that you have been searching for. 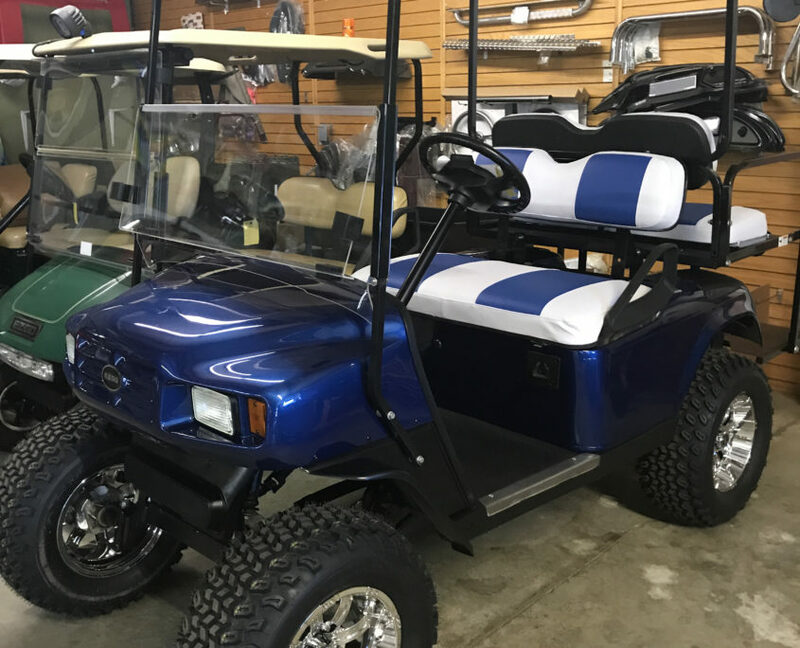 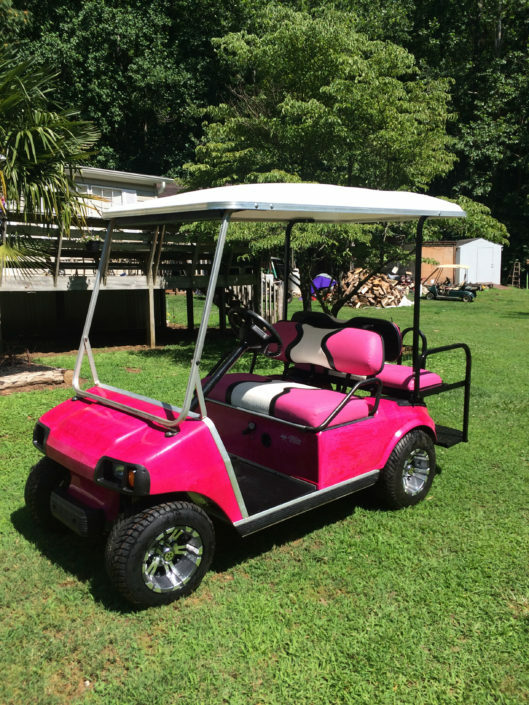 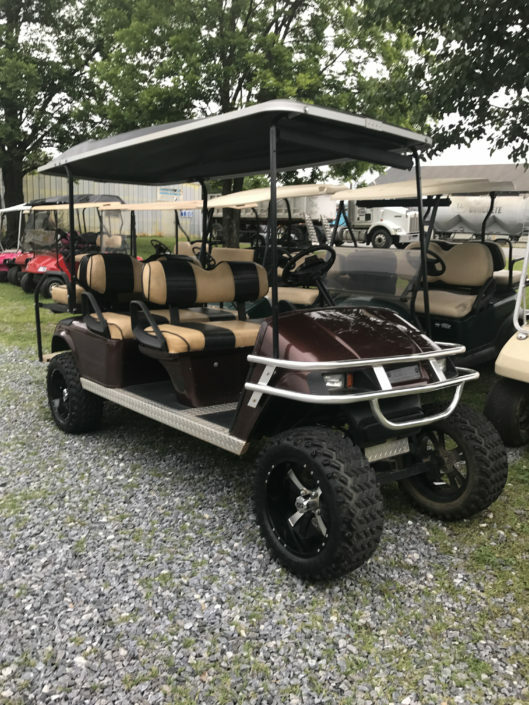 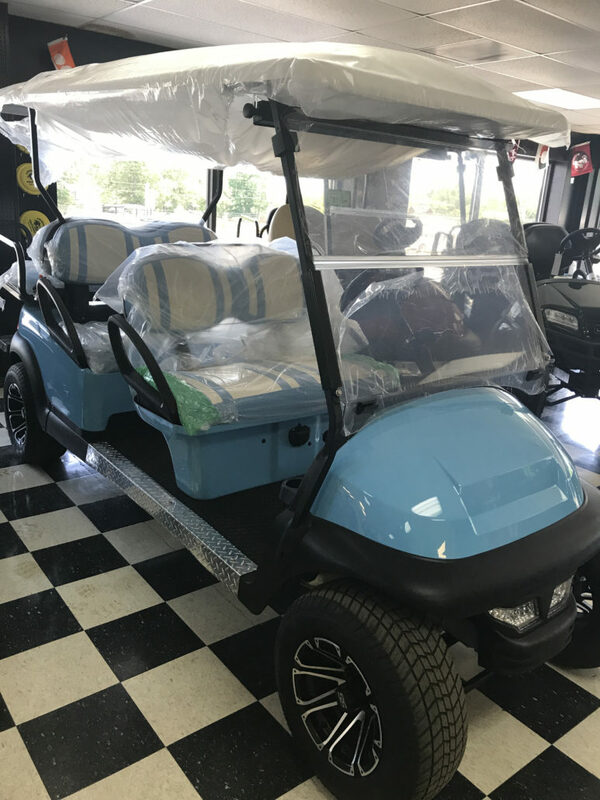 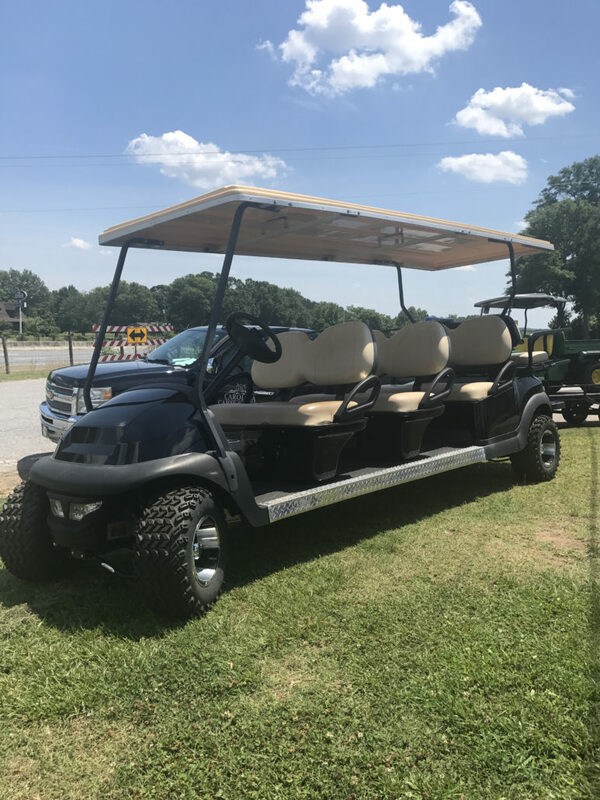 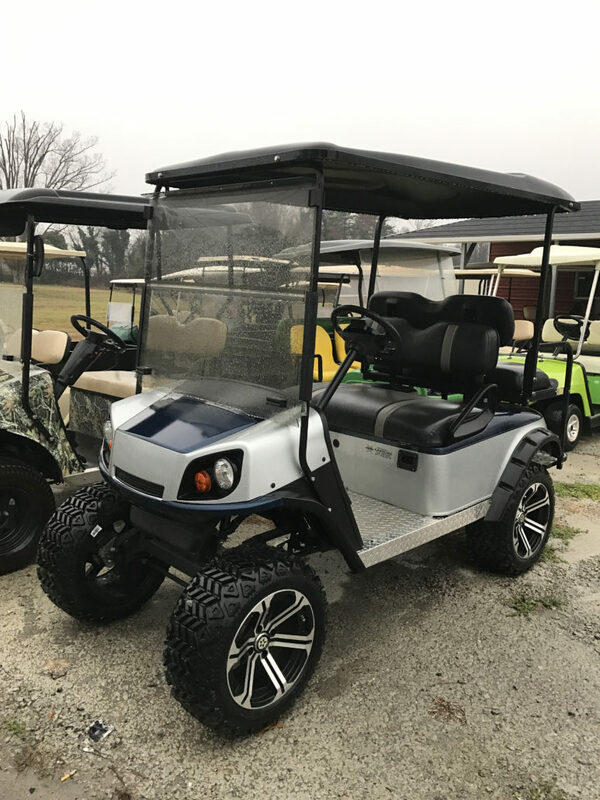 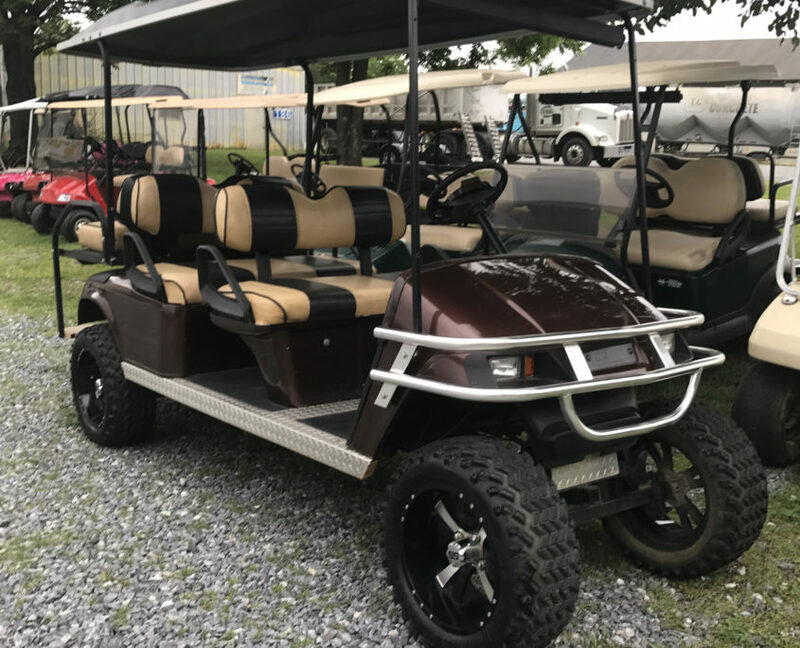 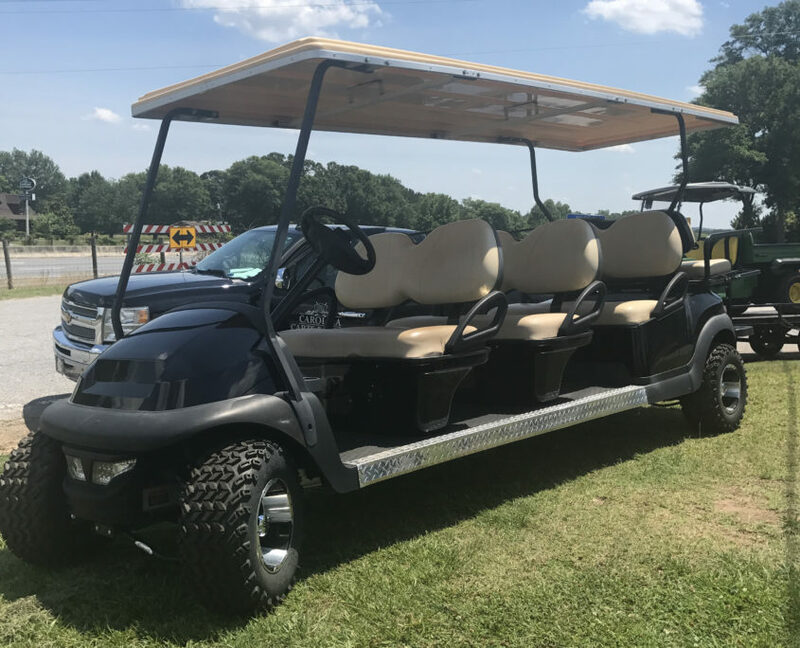 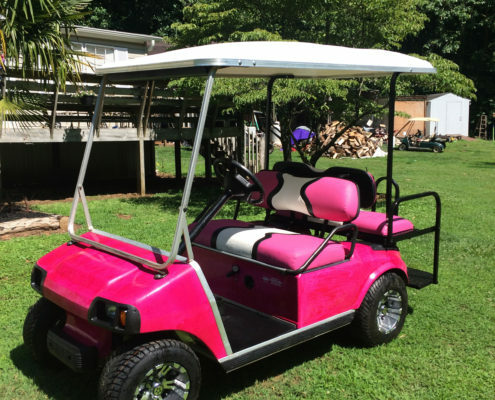 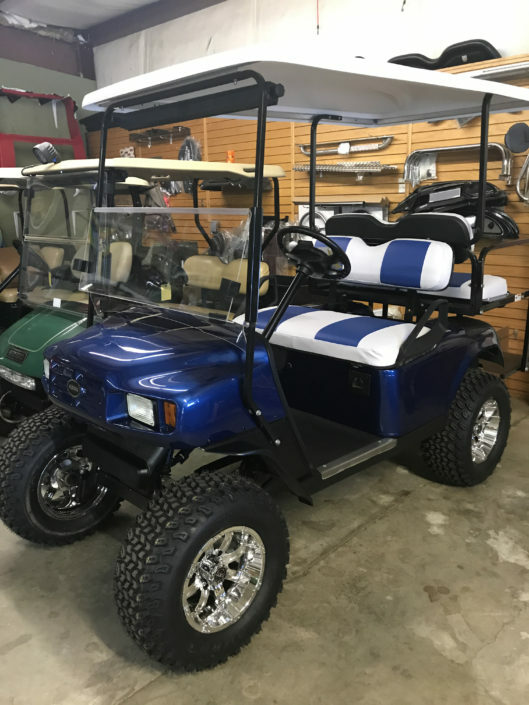 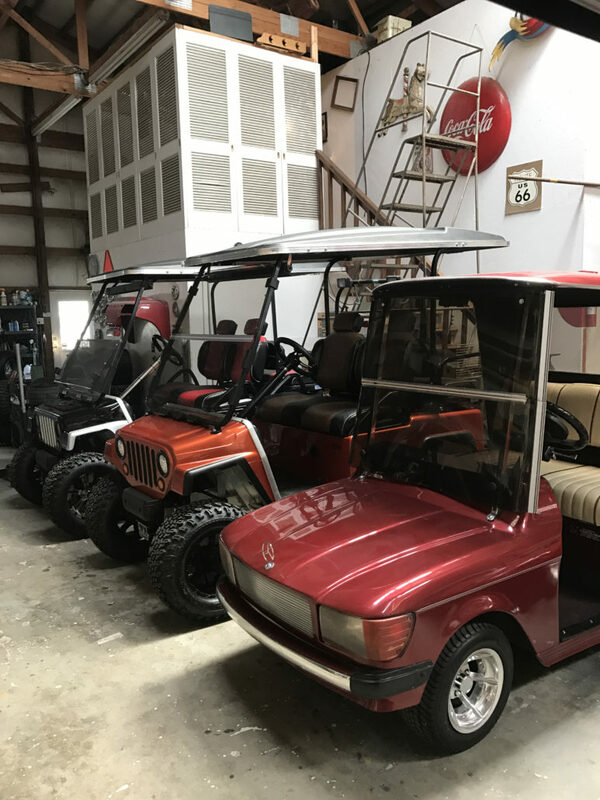 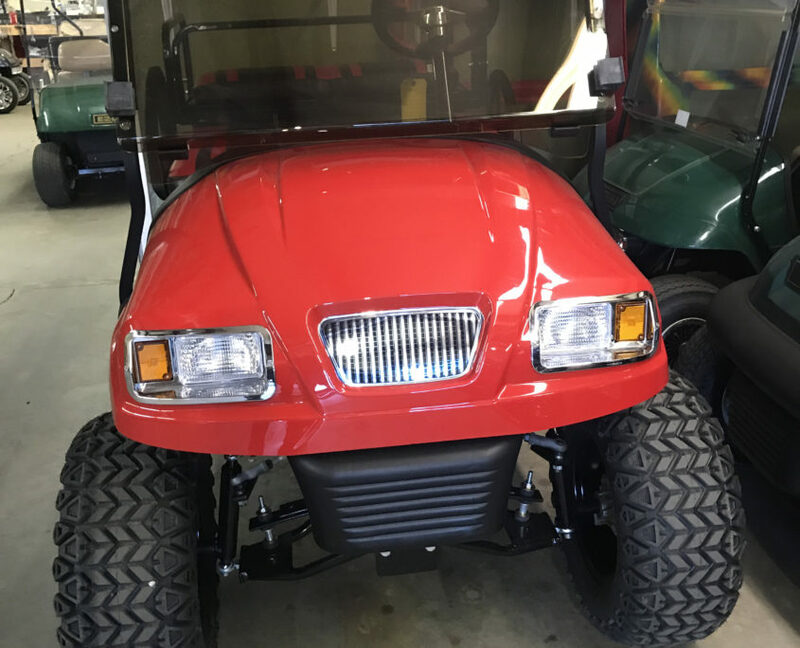 Whether you are looking to buy a new golf cart, rent one for as little as a single day for a special event or lease one long-term, Carolina Cars and Clubs is where you need to be. 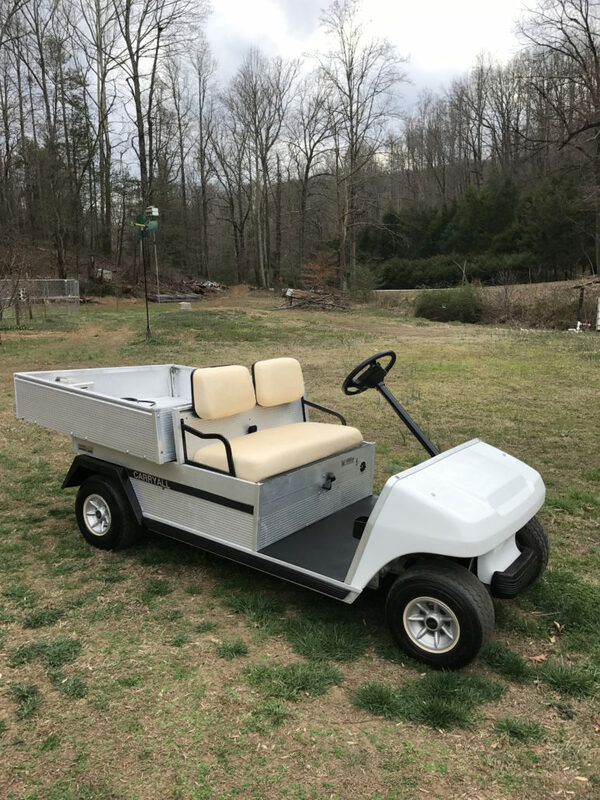 With our large selection of carts and excellent pricing, we have what you are looking for. 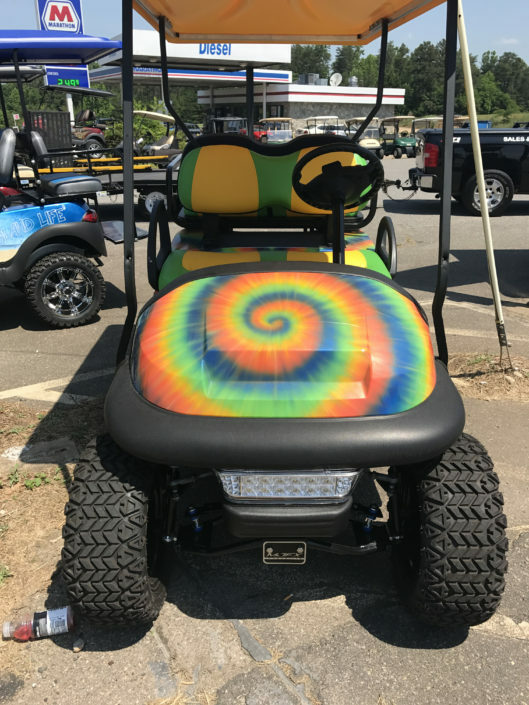 Does your present golf cart need servicing? 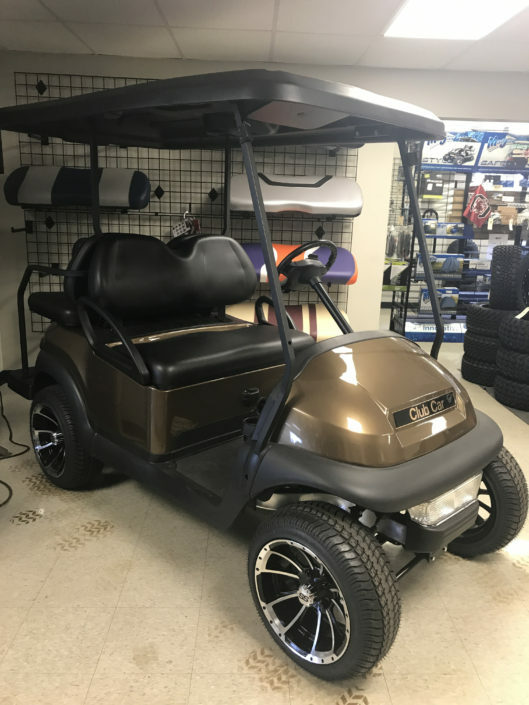 We provide unparalleled customer service, second to none, with our friendly staff, management and certified technicians, using only the finest, state-of-the art parts and equipment with excellent turn-around time.